On the Temperature in Diseases: A Manual of Medical Thermometry. 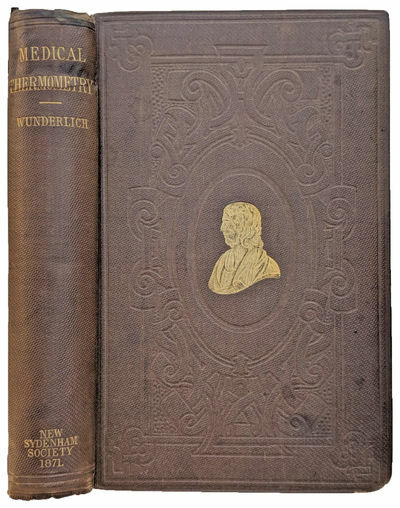 Translated from the Second German Edition by W. Bathurst Woodman, M.D. by WUNDERLICH, Carl Reinhold August (1815-1877).